I’m back.. I guess? | NOW WHAT HOOMAN? So I’ve been quite busy for the past months because of deadlines and graduation. But here I am, back with a couple of pictures, quotes or even stories that I’ve missed telling. 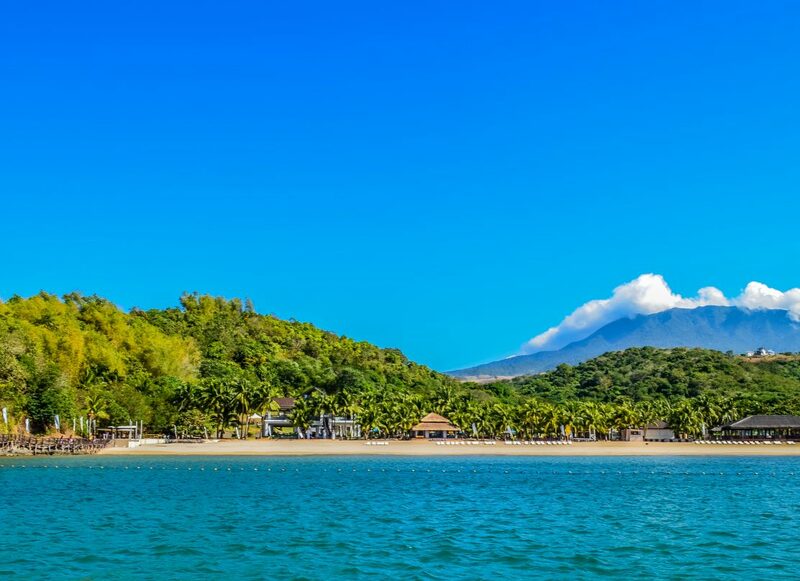 Before I posted about Camaya resort in Bataan, Philippines; though I didn’t venture more on details, now.. my next post will be my trip to one of the mountains of Antipolo, Rizal Philippines.. Mount Purro. This place went viral last week or last last week (I really can’t remember haha!) and I even shared it in my facebook wall because the place is stunningly beautiful. So last week, my bestfriend ask me if I want to go on a day tour in that place, and I blurted out “yeah!” quickly than expected. Unexpectedly, his brother, girlfriend of his brother and sister were already making their reservation for visit. I was on the verge of cancelling because of financial and tired mind and body because of my 1st TEDxMiriamCollege experience (next next post haha) and we were scheduled the next day. And thus, I ended up going to that unexpected trip that I got myself into. But I tell you, I have no regrets. Especially.. in God’s beautiful creation.